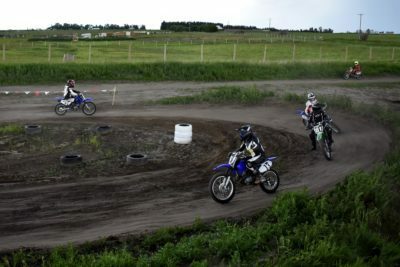 The next AMRA is AMRA Round 7 Saturday, September 16, 2018 at North Star Raceway in Strathmore, AB. 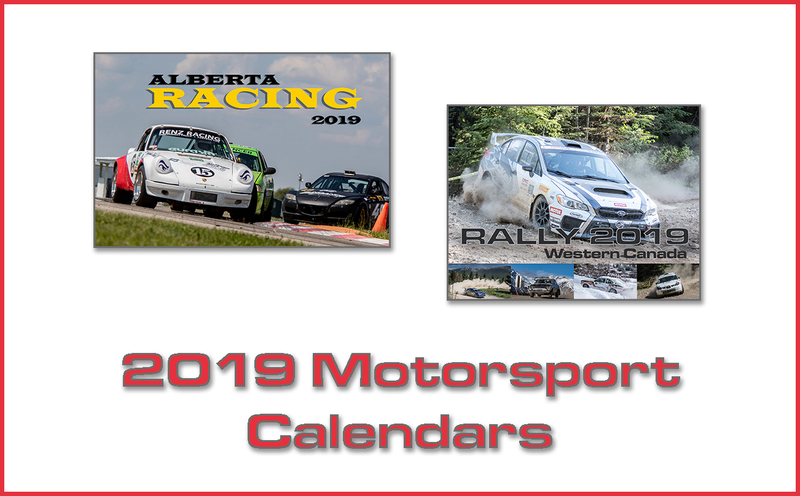 The Alberta Mini RoadRacing Association (AMRA) is a non-profit amateur motorcycle roadracing organization that races at North Star Raceway in Strathmore, AB. 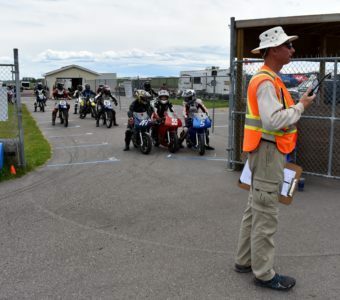 The AMRA provides an introduction to the sport of motorcycle road racing to riders of all ages, gender and abilities in a closed environment with a focus on safety. 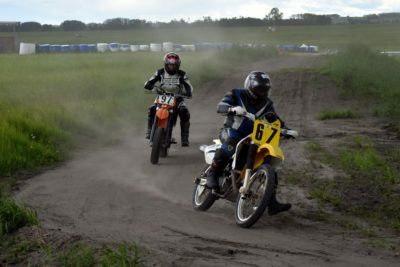 The club has many classes to fit the needs and skills of all riders. 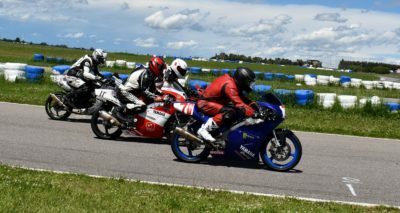 To inquire about Racing with the AMRA please contact. 8:30 AM – 9 AM Sign in & Tech . 12:30 PM Lunch Break . 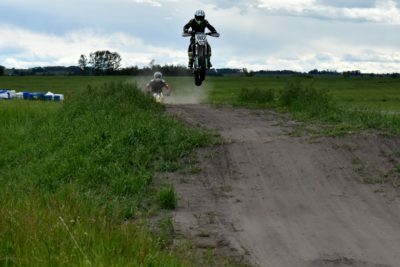 The best way to watch a race is to be in it on a bike, the 2nd best way to watch, is to volunteer & be involved in the race. 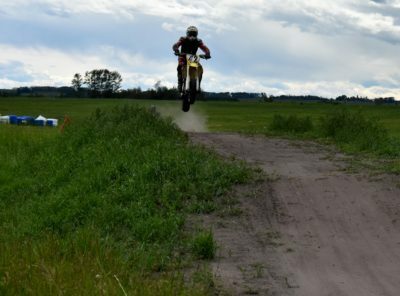 So if you are not racing come-out & volunteer. 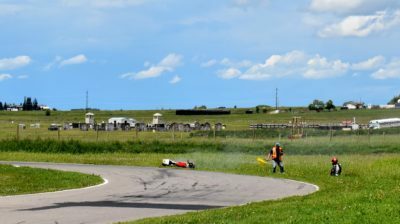 It takes many positions to run a race: Corner Marshalling, Start-Finish, Registration, and Pre-grid, Lap Scoring and Race Control, Tech and Inspections, First-aid and Medical, Typically, volunteers commit to the full race day event from 9am to 5pm. That means lunch is on them. No experience is required for training is provided as required. To inquire about volunteering with the AMRA please contact.